Colorado is one of the must-visit destinations for skiing and snowboarding in the US. With perfect conditions, a range of slopes for all skill levels, combined with awe-inspiring scenery, gorgeous snow-fringed lodges and a lively après-ski scene, it ticks all the boxes for a winter getaway. But in addition to the range of conditions and challenges, there’s always something going on at the many resorts, ranging from parties to competitions, festivals to carnivals. With the Colorado ski season now in full swing, we’ve pulled together the very best events and places to check out. 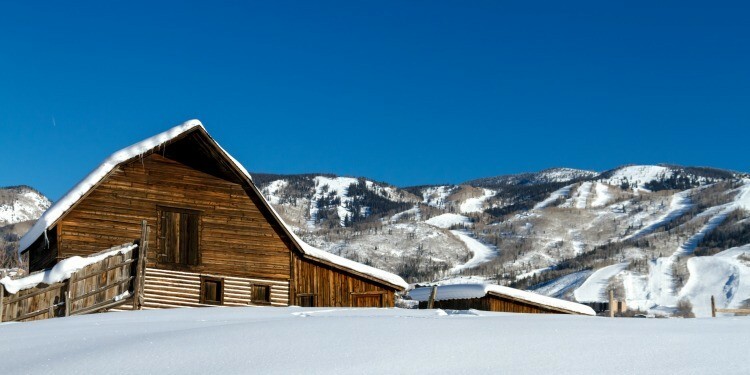 Now in its 66th year, Winterskol is a ‘toast to winter’ that takes place from January 12 to 15 in Aspen. With a strongly Nordic theme, the four days of Winterskol are packed with an eclectic range of events. Highlights include a canine fashion show, the ‘Apple Strudel Downhill’ where – yes – every participant gets some dessert, a winter wonderland party, numerous outdoor concerts and snow jams, a glow-in-the-dark party, snow sculpture competitions and lots more besides. There’s plenty to do for both adults and children, with a full itinerary of events here. Many of the larger lodges and hotels will have their own spin-offs to tie-in with Winterskol, but you can also find accommodation in backcountry huts, private homes or condominiums. The Annabelle Inn and Aspen Meadows Resort both come highly recommended and are in the thick of the action. 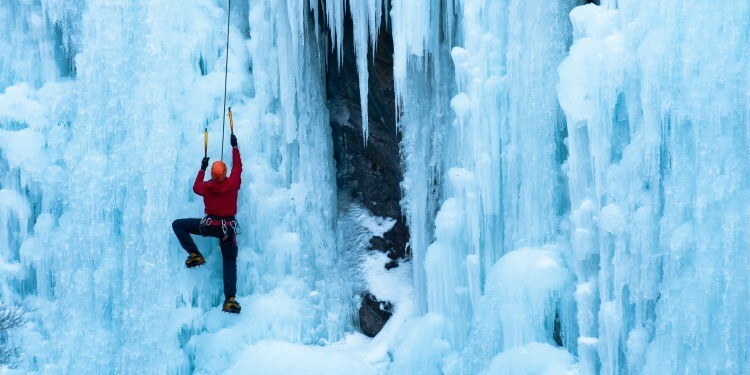 If you can’t make it out for Winterskol – or you can and you plan on sticking around a while longer – the Ouray Ice Festival kicks off on January 19, finishing on the 22nd. The Ouray Ice Park is in the Uncompahgre Gorge and is a man-made ice wall formed by spraying water down the canyon walls every November. The sculptors create a range of ice climbs for beginners up to experts, and the season peaks at the Festival. This is very much an ice-climbing event, with demonstrations, talks, screenings, a marketplace for apparel and equipment, climbing clinics and competitions. The opening night has a kick-off party with a silent auction, and there are chances for kids to attend the free climbing college before watching the elite mixed climbing competition. There’s a schedule here – as well as links to accommodation options including the Box Canyon Lodge with its gorgeous hot springs situated on a mountainside terrace. The Stagecoach Classic is a relatively new addition to the Colorado ski calendar, being held for just the fourth time on January 21, 2017. There are two distances you can choose to race – 15k or 30k, both starting at Devil’s Thumb Ranch before climaxing at Hideaway Park in the Winter Park area. There’s some beautiful scenery to be enjoyed during the cross-country race and, of course, a post-race barbecue. Winter Park itself covers some 3,000 acres and offers numerous ski slopes, guided mountain tours, fat biking, dog sled rides, snowmobiling and more. It’s a winter wonderland with great places to fuel up on food and toasty mountain lodges to relax in. The X-Games brand has continued to grow, with events also taking place during Spring in Norway, and the Summer X-Games in Minneapolis. But the Winter X-Games continue to be held at Buttermilk Mountain in Colorado and this year’s competition, from January 26 to 29, promises to be one of the best yet. Events run from morning until night, with BikeCross, SuperPipe, Snowboard Big Air and Snowmobile Best Trick all certain to be popular finals. The party side of things certainly isn’t neglected, with big ticket music events such as performances by G-Eazy and Anderson Paak. Buttermilk Mountain itself is regarded as one of the easiest places to ski in Colorado, and as such has a huge range of lodges, inns and restaurants to stay at. You’ll need to pick up tickets for the concerts and parties, but the event is free to attend. Started in the early 20th century to combat winter cabin fever for Colorado residents, the Winter Carnival lives on now as a fun series of events across Steamboat Springs from February 8 to 12. There are the requisite snowboarding and alpine events, but there’s also a large number of ‘street’ events, including kids on skis being pulled by horses and the dog and dad sled dash. A big draw is the night extravaganza called ‘Warmth of Winter’. Winter sports athletes, lit by LED and flares, do their thing on the mountainside before the famed ‘Lighted Man’ skis down, powered by fireworks from his pyrotechnic suit. All in all, it’s a great family affair with a packed schedule and is a fine way to end your visit to Colorado. The wide range of events happening in Colorado in ski season, from the edgy X-Games to the family fun of Steamboat Springs, means it’s the best time of year to visit this beautiful part of America. 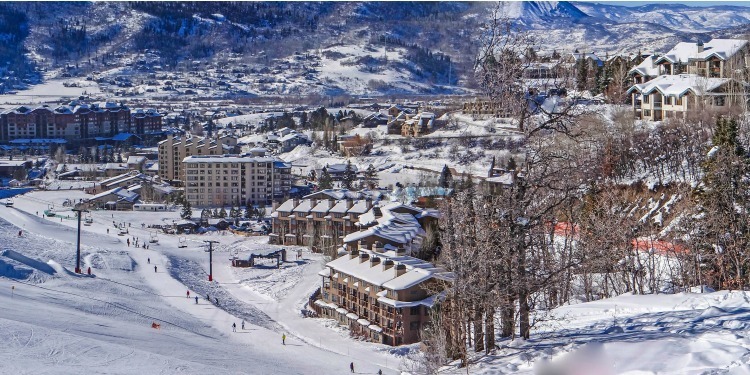 Whether you’re a serious skier or sticking to the nursery slopes, you’ll find the perfect place to visit and car hire in Colorado is the most convenient way to get around this stunning state and sample all it has to offer.